Top 5 Reasons short sales in Orange County are now easier than ever. Understanding the top 5 reasons short sales in Orange County are now easier than ever will help you realize that you now have options. Help is here. 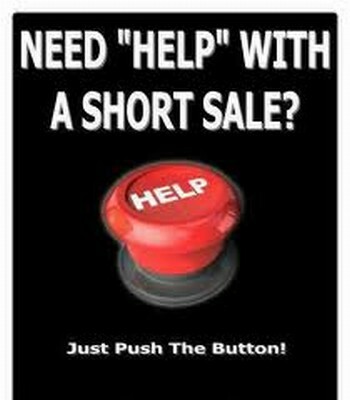 You can get your short sale approved quickly so that you can sell your home at no additional cost! Banks are now pre-approving short sales. Yes its true! You will actually get your Price approved before your home gets listed. 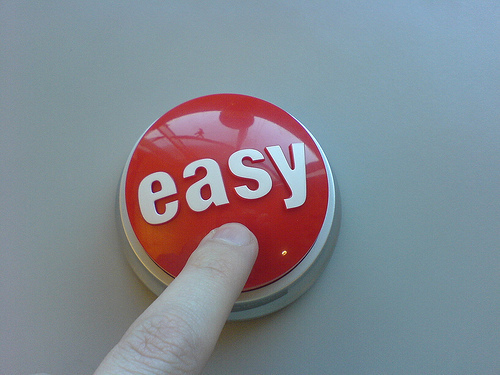 Then all you need to do is get the home under contract and close escrow quickly. Banks are paying some distressed sellers to sell their home as SHORT SALES rather than Foreclose. Some banks will compensate sellers as much as $30,000 to cooperate with short sales. Banks will pay for seller closing costs. Sellers can virtually complete the short sale with no out of pocket costs. This is a huge relief to cash poor sellers that are behind on their mortgages. Debt Forgiveness. With the extension of the Mortgage Forgiveness Debt Relief Act, sellers will, will, for one more year, exempt the taxation of mortgage debt that is forgiven when homeowners and their mortgage lenders negotiate a short sale or loan modification (including any principal reduction). Sellers in CA can take comfort that C.A.R. is sponsoring SB30 which will conform state law to federal law regarding Mortgage Forgiveness. You can buy a home again in as little as 2 years. This is a big consideration as opposed to a 7 year wait when you allow your home to go into Foreclosure. Foreclosures remain on your public record for 7 years. Short Sales are not reported on a persons credit history. FHA – If current at the close of short sale, a homeowner may apply for an FHA loan immediately. If homeowner is late before close of short sale closing, will be eligible for FHA loan after 3 years. If you or someone you know is in danger of losing their home to foreclosure…Contact Me Today! Irvine, Laguna Niguel, Foothill Ranch, Huntington Beach, Capistrano Beach, Corona Del Mar, Dana Point, Lake Forest, Laguna Woods, Laguna Beach, Laguna Hills, Aliso Viejo, Newport Coast, , San Clemente, Trabuco Canyon, Rancho Santa Margarita, Mission Viejo, Ladera Ranch, Tustin, Villa Park, Costa Mesa, Orange, Anaheim, Garden Grove, Yorba Linda, Corona, Fountain Valley, Placentia, Chino, Portola Hills, Chino Hills, Norco, Whittier, Buena Park, La Palma, Cypress, La Habra, La Mirada, Stanton, Artesia, Lakewood, Los Alamitos, Seal Beach, Sunset Beach, Surfside, Mira Loma, Ontario, Diamond Bar, Camp Pendleton, Fallbrook, Riverside, Lake Elsinore, Murrieta, Perris, Menifee, Sun City, Temecula, Wildomar, Irvine, Huntington Beach, Laguna Niguel, El Toro, Foothill Ranch, Capistrano Beach, East Irvine, Midway City, Newport Beach, San Juan Capistrano, Silverado, Westminster, Ladera Ranch, Santa Ana,Atwood, Brea, Fullerton, Norco and more! ⟵Just Listed! 2 Bed 1 Bath Condo in Lake Forest $140,000 HUD Owned!